Improvement is Hard...We Make it Easier. Manage smarter. Implement faster. Generate sustainable impact. 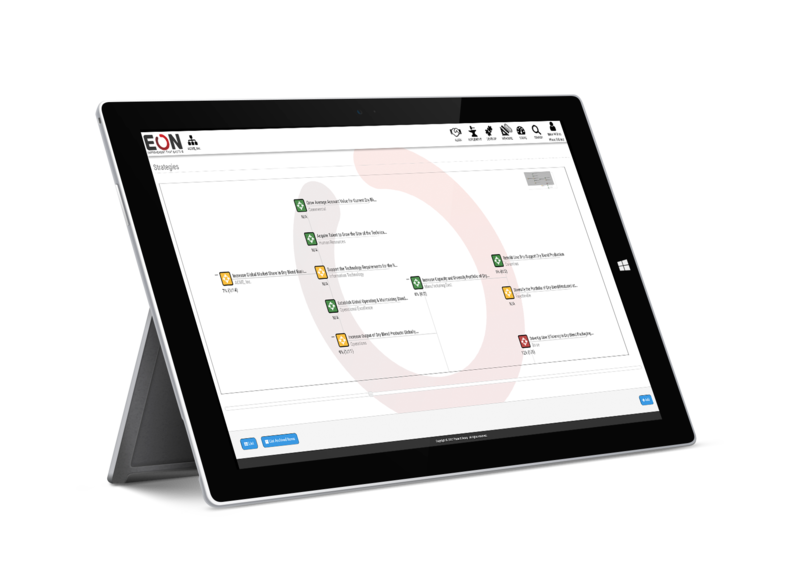 Through a tailored combination of our Platform, Services, and Playbooks, EON makes OpEx teams more capable & productive while accelerating the adoption of OpEx in the business. Cloud software created by improvement leaders for improvement leaders to help you ALIGN Opex to the business, IMPLEMENT improvements, DEVELOP capabilites, and MEASURE performance. Opex professionals guide you down the path and serve as a "FORCE MULTIPLIER" for your team. 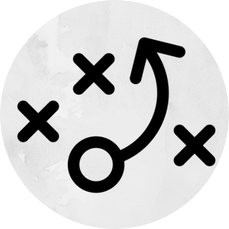 Prewritten & configurable implementation models used to identify opportunities and close the gap. 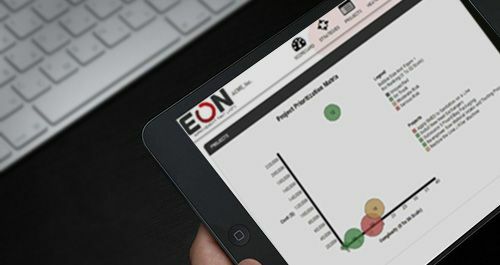 By using EON, we were able to drive critical accountability that resulted in a savings of $1.3M in only 3 months. Mapping out our improvement plans in EON has really forced us to think through how we manage and prioritize our work. 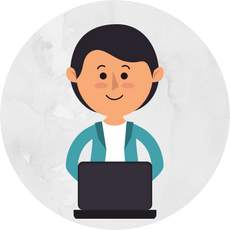 Our extensive background as an OpEx journey partner led us to reinvent the way we engage with clients. 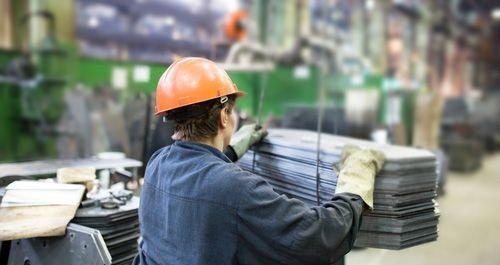 Our clients vary by size, industry, and geography. The common denominator? A commitment to drive sustainable impact through OpEx. Check out our free resources page that includes ebooks, toolkits, and other great resources to evolve your thinking on all things Operational Excellence and Continuous Improvement. Read our latest and greatest blog posts to help advance your operational excellence efforts. 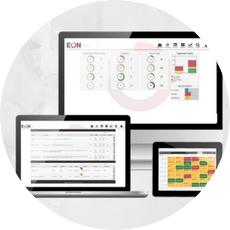 Learn how EON can help accelerate improvement in your organization.